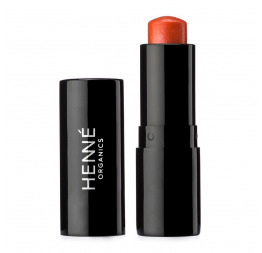 Allow nourishing ingredients like sea buckthorn and evening primerose to help restore and soothe your lips, while a fresh yet light sweet citrus scent enlivens your senses. 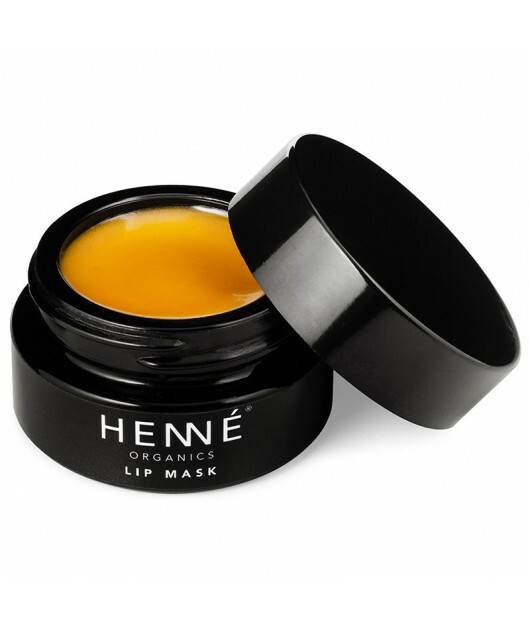 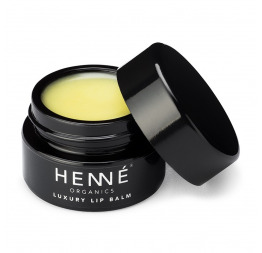 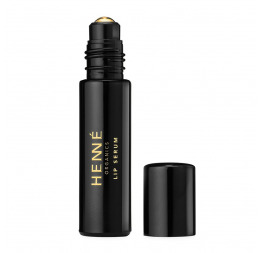 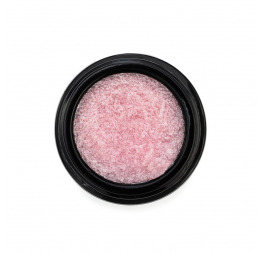 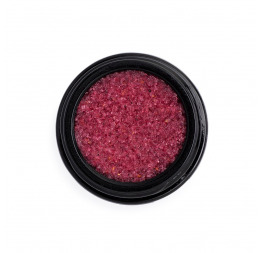 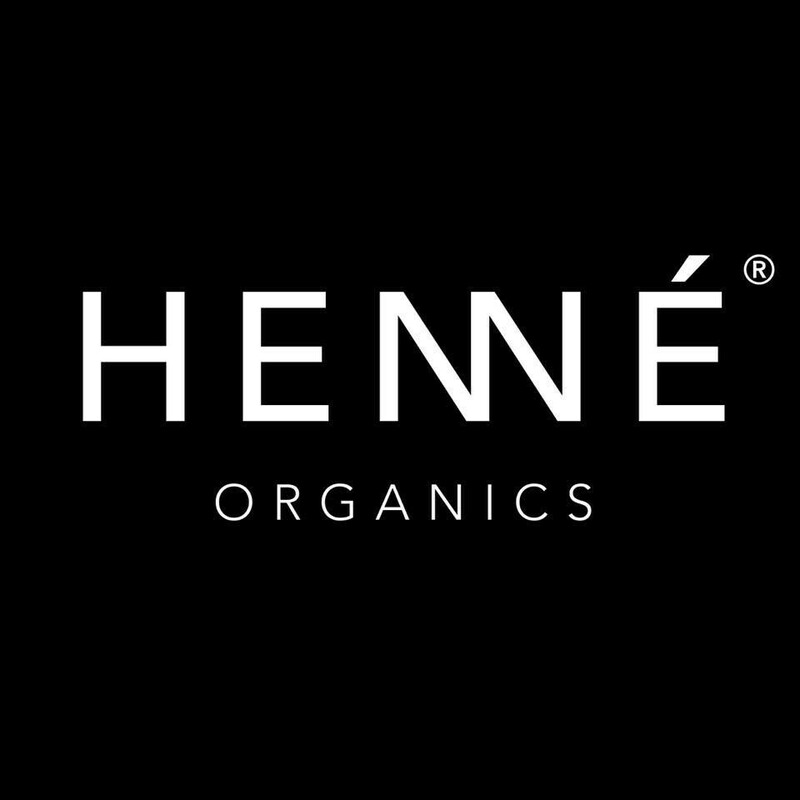 A lip treatment that is both luxurious and indispensable. 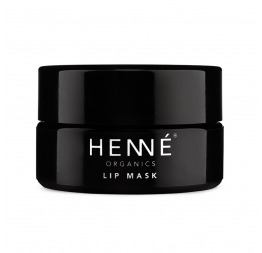 - when you’re ready to remove the mask, gently wipe off the lips with a tissue. 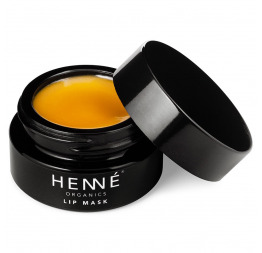 For best results, after removing the lip mask, first apply a couple layers of our lip serum. 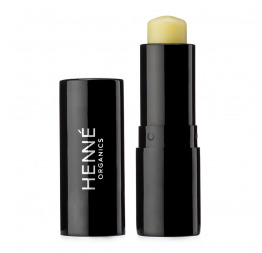 Wait a few minutes for the serum to fully absorb into the lips and then, finish the treatment with a thick layer of the luxury lip balm to lock in the moisture and nutrients.